During the ‘Avond van de Filmmuziek’ concerts we’ll be playing legendary film music, conducted by Charles Floyd. We present you with the most impressive and powerful national and international soundtracks. The host of the evening is Ruben Nicolai and he will be accompanied by several speakers who will introduce the music with their personal anecdotes. 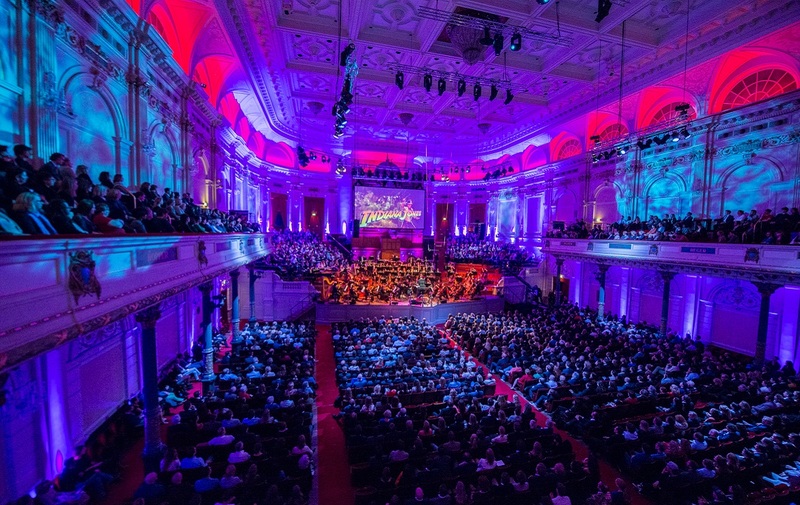 Movie- and music lovers of all ages will be moved during the ‘Avond van de Filmmuziek’ at Het Concertgebouw!